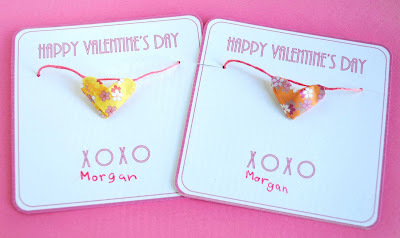 Earlier this week I shared about the origami lucky hearts I was making. Well, my daughter and I liked them so much that we decided to make them into necklaces for Valentine's Day cards. While I was making them, I realized some of you may wonder why I even go through all this trouble. You may even be asking: Won't most of those go into the trash? Do the kids even appreciate them? Here are my thoughts. 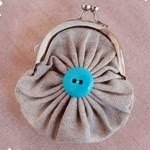 . .
First, I love creating and making things. I love the design process from beginning to end. I can tell you right now if this wasn't my passion, I would not do this. Instead, I would probably just buy the cards. Also, my kids like and appreciate the personalized cards. The second reason I do this stems back to my own childhood. I absolutely adored Valentine's Day as a child. I can remember being so excited to empty my haul of cards onto my desk (those days we got to look at our cards at school). I would pull out each card an examine it thoroughly. In particular, if it was from a boy I liked, I paid extra attention to the words: did it say friend? valentine? were there any xoxo's on it? That was half the fun but what I liked most were the handmade cards. I was that child. 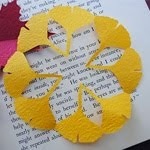 I can remember one of the kids in my fifth grade class had an extra crafty mother. She always made fun cards. I can recall one that had a unique opening with jokes inside. I also remember a card of a heart eating heart. Now that I'm thinking about it, that's kind of strange. Nonetheless, I remembered, liked, and appreciated what she made. So, I can only believe that there is some child besides my own that will appreciate what I make. I'll probably never get as much as a thank you and I don't care. To me it's a small way of making the day fun and special. 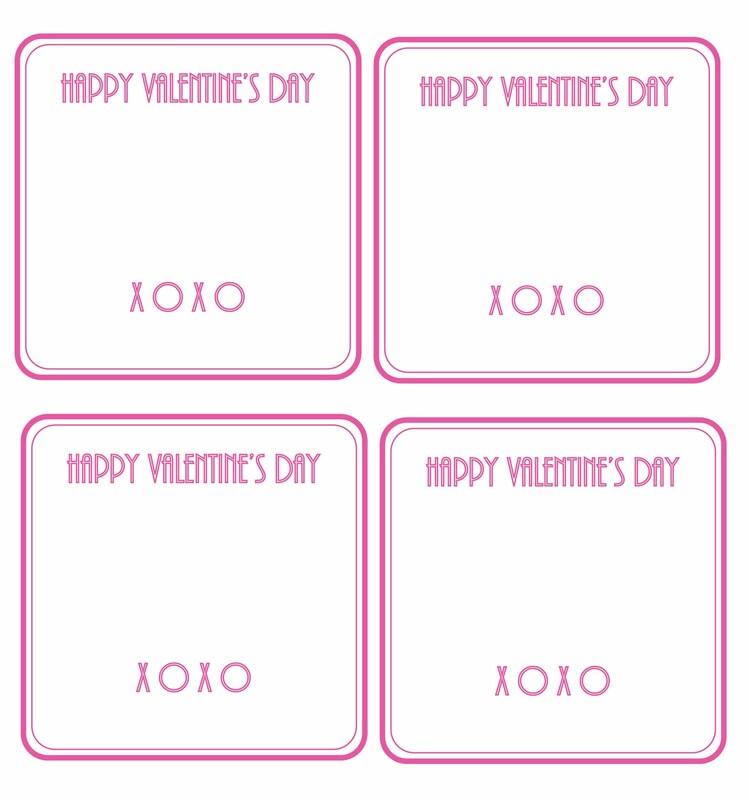 Here are the templates for the valentine cards. The squares are designed to measure 3.3" x 3.5". To make your own, click on the template, right click, copy, paste and print. Click here for heart folding video. To make the necklace just thread it with string. To attach the necklaces to the cards, I punched two holes at the top and cut a slit from the edge of the card to the hole. This way I could just slide the string into the hole. So the necklaces don't turn into a tangled mess, I taped them in the back. 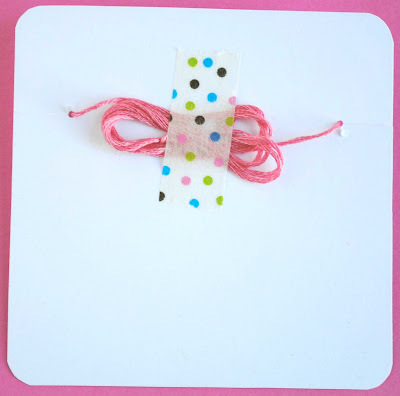 I used washi tape because it's low tack and will be easy for the kids to peel off. Well done! I like that they say you put more thought and effort into them than the kids who ran into 7-eleven and bought them with their Slurpies. The kids may not think like that, but as a Mommie, I do. It was so cool to see your superhero Valentines from last year featured in Family Fun this month! Congrats!!!! What a cute idea! 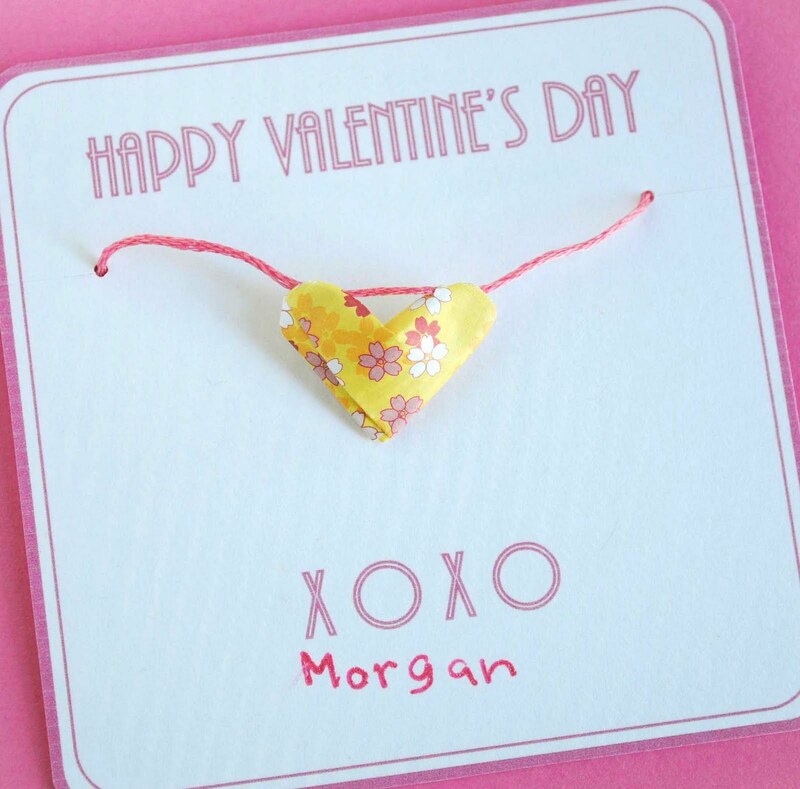 Though I hope my valentine brings me a real necklace:) I'm going to have my daughter decorate (with markers or crayons)the strips of paper and I'll do the folding. She's in kindergarten so I'm sure the kids will love these. The parents should too right because it will be candyless! Aww, this is a really cute idea! The packaging is neat. These are darling! 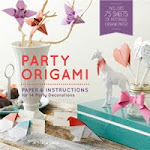 I made origami crane necklaces last year with my kids and we mod-podged them when we were done. They are still going strong! I love it! Last year I helped my LEGO loving 7-year-old string Lego Valentine necklaces for the girls in his class. They LOVED them (and wore them to school). 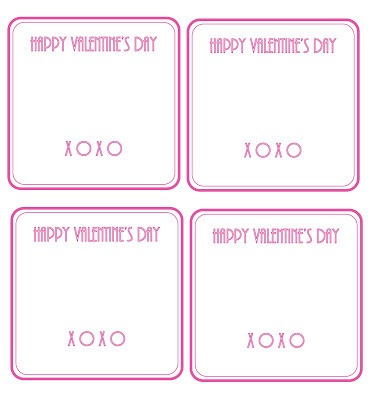 At first I thought the hearts were shringy dinks, which may be the idea I present for this year. Thanks for the inspiration!